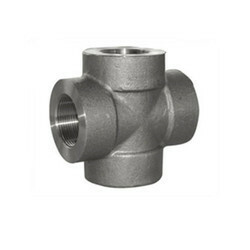 We are engaged in stocking and exporting of Forged Fittings that are available in various shapes and sizes. We offer forged fittings, forged pipe fittings, socket weld fittings and screwed pipe fittings. Fabricated using the finest grades of raw material, our vendors ensure these complies with the international quality standards. 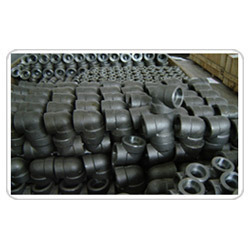 We are one of the reputed exporters of forged pipe fittings that are known for superior quality, high performance and zero defects. 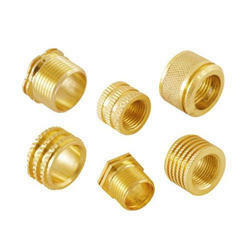 Suitable for various industrial usages, these fittings are widely used for durability, resistance to heat, and ability to withstand any amount of stress. Standard: ASTMA 105/A694/ A350 LF3/A350 LF2.